International Institute of Khazar Sea Studies (IIKSS) – According to the Tasnim News Agency's International Group, the opening of the Trans-Anatolian gas pipeline so-called TANAP, which was held recently by the Presidents of Turkey and the Republic of Azerbaijan, has raised a series of issues among analysts. One of the main areas that the experts are interested in is the future of Turkmenistan's participation in this pipeline. 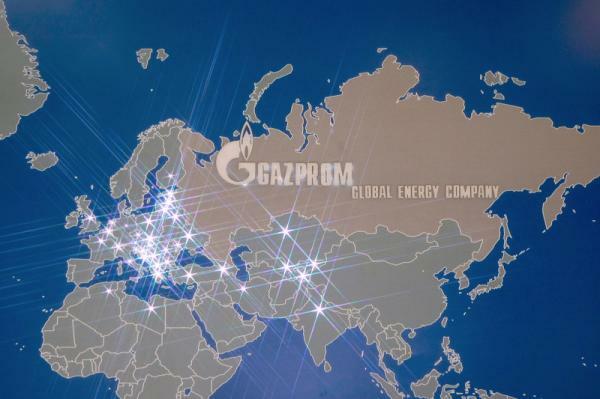 Despite the fact that Europeans have repeatedly expressed their desire to buy Turkmen gas, and naturally, considering that Turkmenistan also welcomes diversification of its energy market through routes that bypassed Russia, but the issue of energy transfer from the seabed of the Caspian Sea has prevented this from happening. 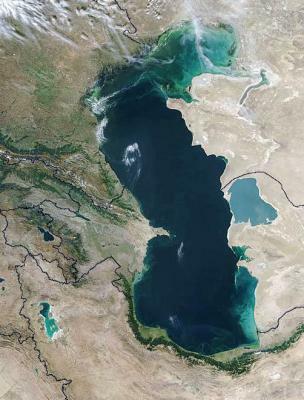 The uncertain legal status of the Caspian Sea and the disputes between coastal countries are one of the main causes of this issue. 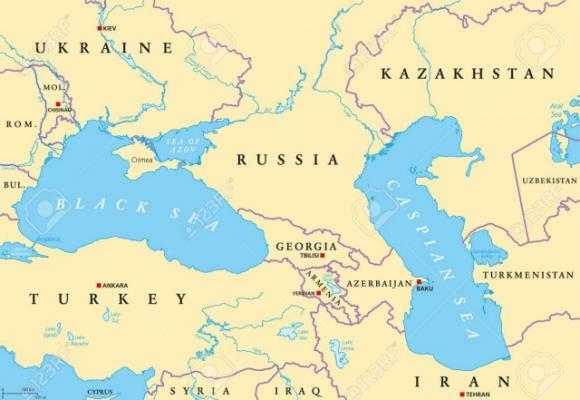 Coincidence of the opening of TANAP with the preparing of the draft Convention on Status of Caspian Sea, which is said to be signed by the heads of the coastal states at summit in August, has again provided new analytical fields in this area. In this regard, we arranged an interview with Mr. Maysam Araee Daronkola, International Law Expert, analysis for the Caspian Sea issues, University Professor and the director of the International Institute of Khazar Sea Studies (IIKSS), which you read later. Tasnim News Agency - Previously, Turkey has repeatedly expressed its desire for Turkmenistan's presence and participation in TANAP. These issues have also already been raised within the framework of the Turkish speaking countries within the framework of the Trans-Caspian Gas Pipeline. 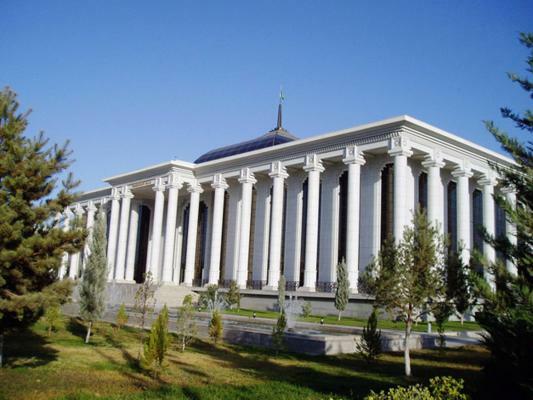 What is the real answer of Turkmenistan to such a plan? Maysam Araee Daronkola - Natural gas is the main source of revenue for Turkmenistan. 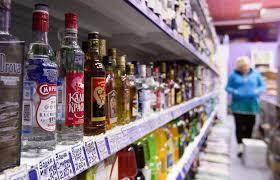 Naturally, the Turkmens are looking to attract new sources of income and new customers. 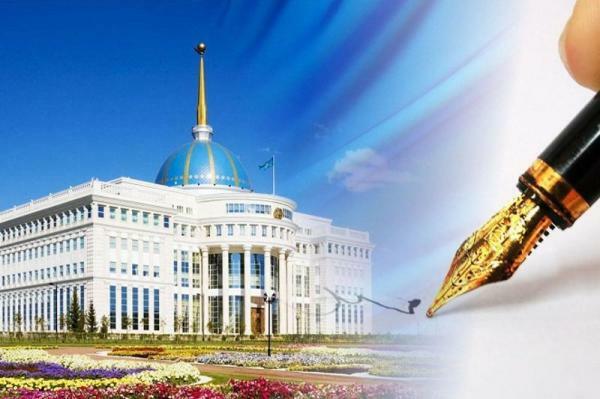 But despite such tendencies, Turkmenistan and its political structure do not have predictable behaviors in political-economic matters. The Turkmens want the Turks to participate in their economic plans, but they are equally fear the hegemony of Turkey or any other country in their political field. In this regard, cannot be concealed the dissatisfaction of Iran and Russia with construction of trans-Caspian oil or gas pipeline due to environmental and other issues. Over the past few years, Iran and Russia have repeatedly rebuilt their ties with Turkmenistan to cause to doubt Turkmens in the process of calculating profits and benefits. Over the past few years, Iran and Russia have repeatedly rebuilt their ties with Turkmenistan to cause Turkmens to doubt in the process of estimating the profits and benefits. On the other hand, projects such as TAPI are also effective in final decision making of Turkmens, because customers want cheap gas, and perhaps countries like Turkmenistan that are landlocked, will not be able to do so. 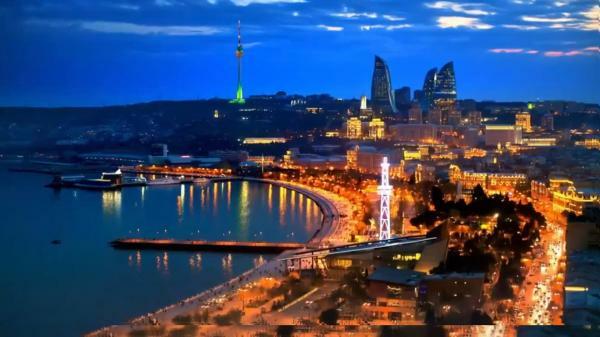 Tasnim News Agency - What impact will differences between Turkmenistan and Azerbaijan in the common areas of the Caspian energy have on this project? Whether these disputes can hinder the realization of this project, or could it be hoped that these differences would be solved within the framework of this joint project with Turkey's mediation? Maysam Araee Daronkola - The disagreements between the two countries - Azerbaijan and Turkmenistan over the common fields will not have a serious impact on their relations, because most of their oil and gas resources and mines are located in areas adjoining the coast in offshore areas, but it can be assumed that Turkey will try to bring the two sides closer together to become an energy hub in the region. But in this regard, the anticipation of Iran and Azerbaijan reaching an agreement on the large oil field Alborz can be considered as coup de grace to Turkmen's claim, because it not only strengthens gas-political alliance of Iran and Azerbaijan, but also allow Iran and Azerbaijan to advocate for each other against Turkmens. It would be to the detriment of Turkey, because Turkey knows that Iran has significant gas resources in the north and has no choice but to export them to Europe.Since Turkey buys Iran's gas with less problems than Turkmenistan's gas, it tries to sit impartially, so that the status of these fields is determined. However, Turkey is definitely wants Turkmenistan to support TANAP, because the large number of gas vendors in the region not only increases income of Turkey, but also ensures that there will be no empty gas pipes behind the regional political developments. 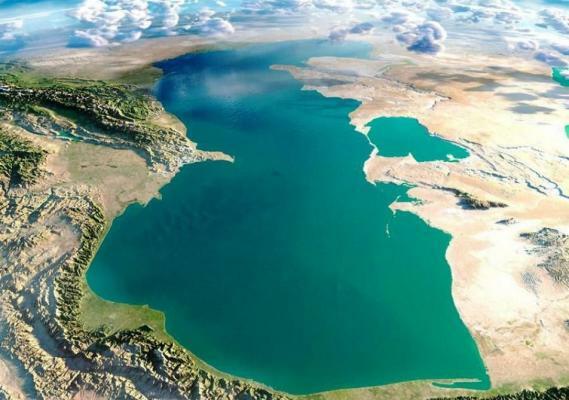 Tasnim News Agency - It is said that this plan is scheduled to be raised during a summit of the Caspian littoral states will be held on August. How likely this plan is to be agreed? 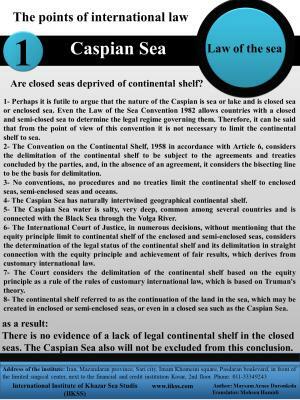 Is this plan likely to affect the finalization process of the draft text of the comprehensive convention on Caspian Sea legal regime? Maysam Araee Daronkola - The life and quality of this project are tied to the legal regime of the Caspian Sea. 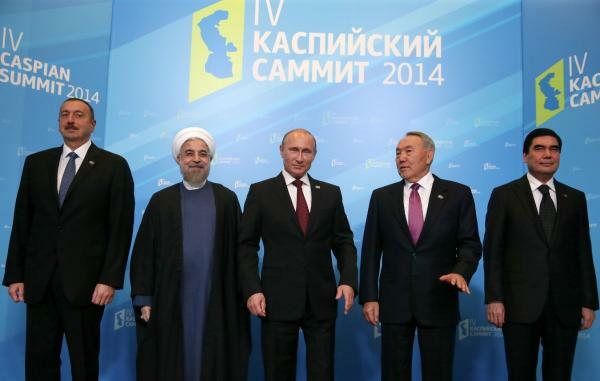 Iran and Russia have their own political, economic and environmental considerations. 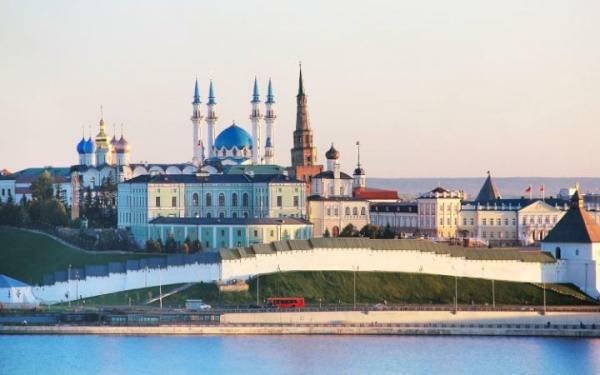 Apart from the wide differences between experts of this field about the reasons for political and economic opposition of Iran and Russia, environmental considerations are quite serious in this regard. Due to the special position of the southeast coast of Caspian Sea, generally, the Caspian Sea waters are deposited in this area. 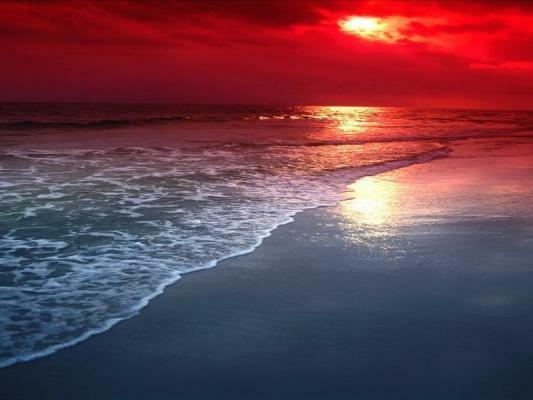 Therefore, contamination in the middle of the Caspian Sea will mean enduring its consequences in the south of the Caspian Sea. On the other hand, laying submarine tubes will definitely affect the quality of Caspian ecosystem. 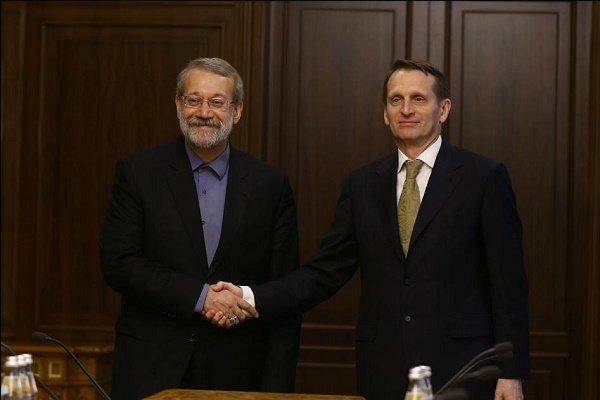 Currently, Iran extract zero cubic meters of gas and zero barrels of oil from Caspian Sea. 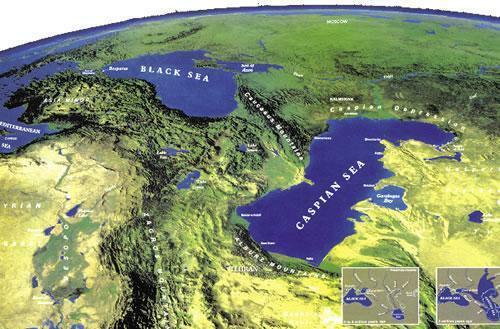 This means no and therefore, the benefits that we derive from the Caspian Sea are its living resources. 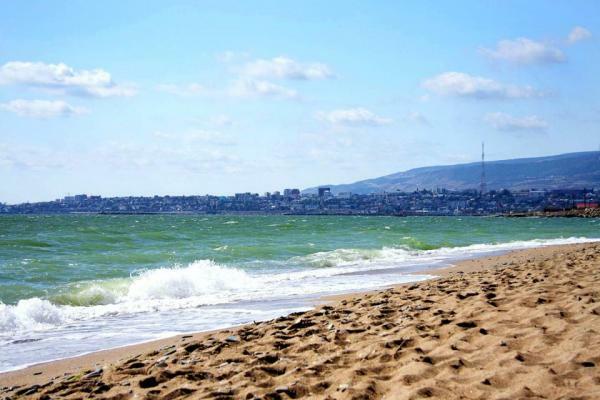 Since the Caspian Sea is a closed sea, marine organisms do not have the opportunity to immigrate and change their habitat from environmental shocks. 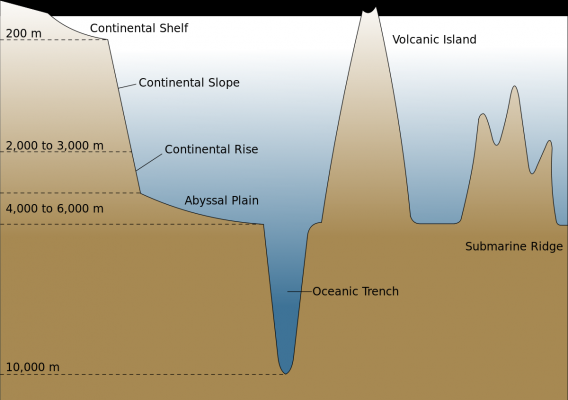 More precisely, because of this there is nothing but death. 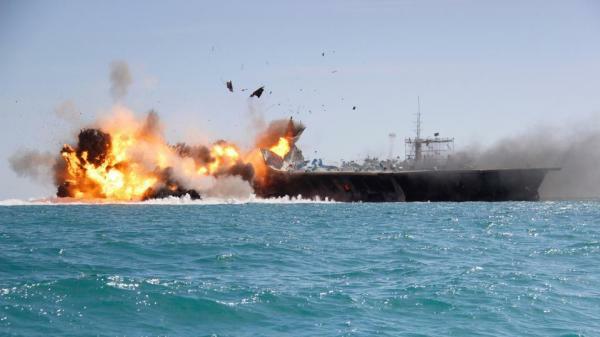 Therefore, Iran will face serious ecosystem damage, although there are whispers that Iran and Russia appear to have generally agreed on the present plan. 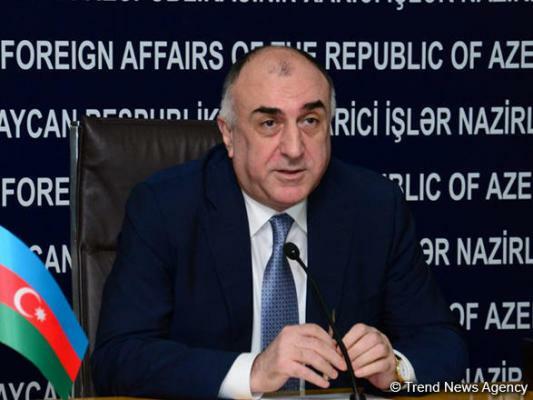 Of course, this is the statement made by the Deputy Foreign Minister of Azerbaijan and have to wait and see what will happen to the legal regime of the Caspian Sea? 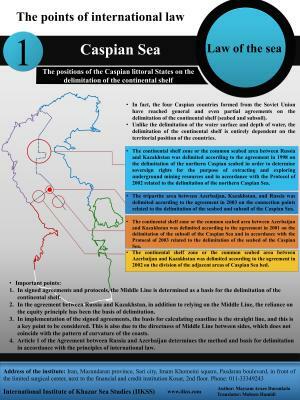 Tasnim News Agency - Despite 2007 agreement between the coastal states, one of the concerns about this plan and similar plans is still increasing in activities of transregional states in the Caspian Sea, especially in the security sphere. 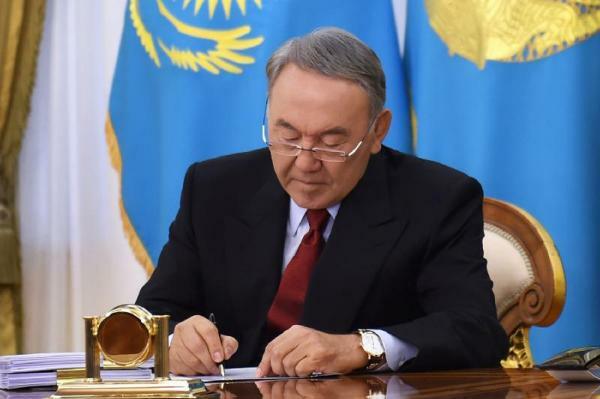 In particular, after Kazakhstan's recent agreement with the United States to transport their equipment to Afghanistan through the Caspian; there are whispers that this agreement has been violated by Kazakhstan. 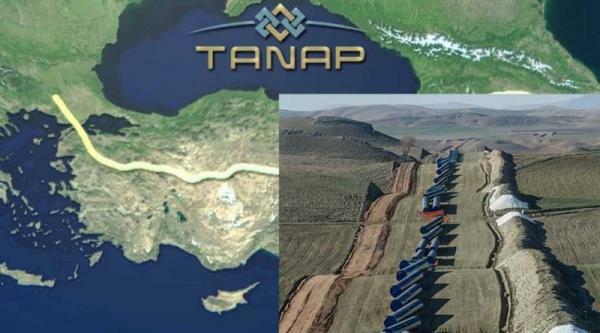 Can projects such as TANAP intensify this process? Maysam Araee Daronkola - The main shareholder of the oil fields of Azerbaijan, Kazakhstan and even Turkmenistan are foreign companies. Therefore, it can be said that for a long time they have a significant and quite effective presence in the Caspian region and its energy sectors. It is natural that the continuation of this process will make us see the same situation in the Caspian Sea that we face in the Persian Gulf. Because the West's claim to be present in the Persian Gulf (from the middle of the 19th century) is the defense of its own economic interests and citizens. Countries such as Britain are well aware of the value and meaning of stability and sustainability of politics and the economy. Their principled policy is that they aim for prevention not cure. More precisely, if there are serious economic interests for West, and in particular United Kingdom and United States in the Caspian region, they will certainly strive to defend and secure their own interests. Apart from economic security, the two countries of Iran and Russia always have been and will be targeted by the West in the Caspian region. The ideological differences, heterogeneous political structures, different political and economic interests, and ultimately political competition are among the main causes of this conflict. Therefore, projects such as TANAP can be regarded as excuses for the West, which can be followed up by the West and it can thus achieve its demands for damage to Iran and Russia. Tasnim News Agency - China's Belt and Road Project has a special focus on energy. In recent years, China has also been trying to join parallel projects with the belt and road. In your opinion, can TANAP be tied to the belt and road and thus be developed more? What are the implications and consequences of this? Maysam Araee Daronkola - One of the concerns of China is to provide raw materials for responding to its economic growth and also for sales of its products in Europe and the United States, which include more than 60% of China's export share. But if we look at this subject realistically and consider the technical requirements, we will see that basically, the rail and land routes cannot be a good basis for the transfer of such materials. Of course, China has defined Sea Silk Road, which will not be related to the existing land-road, especially to the Caspian region and projects such as TANAP. However, if the One Belt One Road (OBOR) initiative is launched, the potentials derived from it may be exploited in TANAP's economic and productive fields. For example, creating oil and gas refineries will lead to creation of the process and quasi-process industries. Plastics, polyethylene and etc. are among those materials that can be easily transported to consumer markets and or to process industries through the “Belt and Road” project. 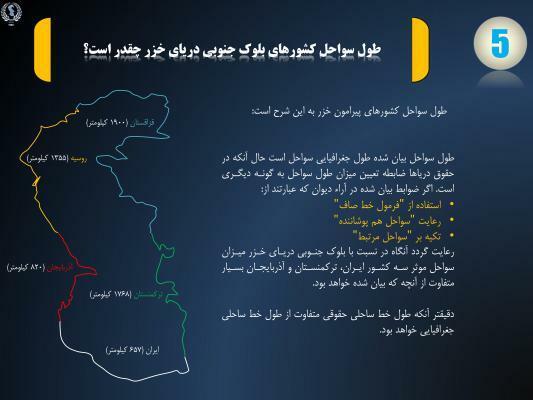 Tasnim News Agency - The issue of Iran's interests is one of the main questions in issue of TANAP. Some views TANAP as an opportunity for the Islamic Republic of Iran, which can provide a way for Iranian gas exports. 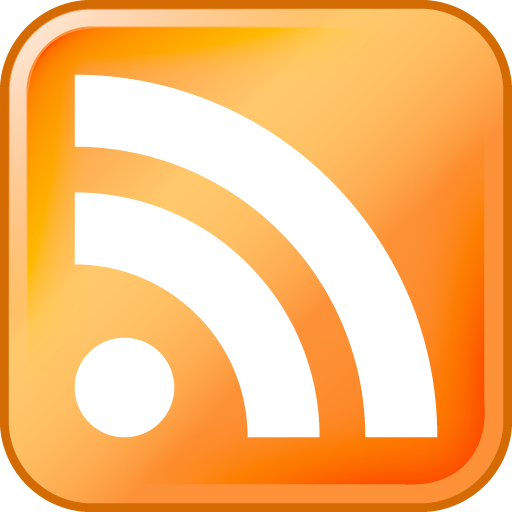 Some also consider it a factor in reducing Iran's role in the energy sector. In your opinion, what impact will TANAP have on the interests of the Islamic Republic of Iran in the current situation and in the perspective? 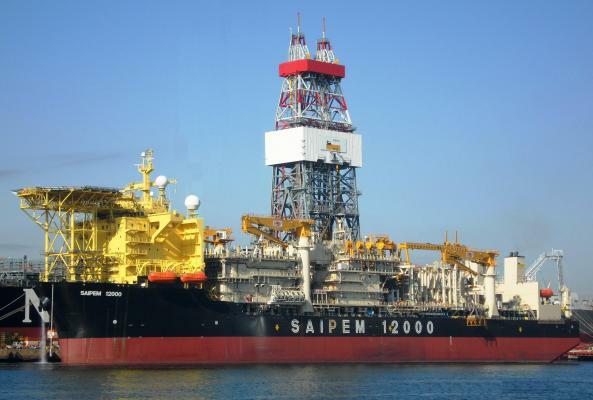 Maysam Araee Daronkola - Unfortunately, the oil industry imposes conditions in which, in the best possible condition, you also need other countries, especially those with technology and high population. 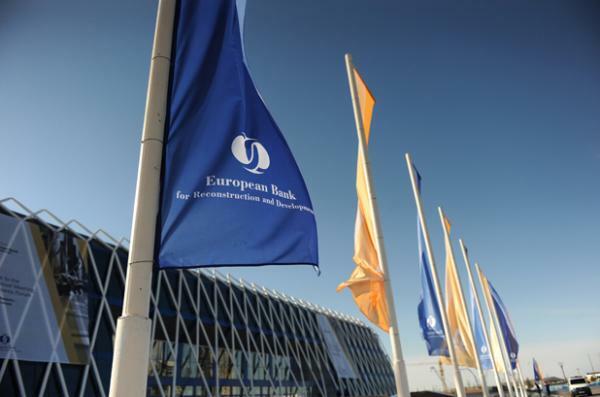 Therefore, one can benefit from projects such as TANAP when, firstly, there is enough technology and investment in the country to extract oil and gas (especially in the north of the country and the Caspian Sea) and, secondly, there are sufficient and substantial customers in Europe. So, if we suppose firstly that there is enough technology to extract and, secondly, there are enough customers in Europe to buy Iranian gas at a reasonable and economical price, then we can consider useful projects such as TANAP. On the other hand, the role of Iran in energy fields is entirely dependent on the political equations and the potentials of other countries in the region and the world in the field of energy. On the other hand, the role of Iran in energy fields is entirely dependent on the political developments and the potentials of other countries in the region and the world in the field of energy. Unfortunately, in our analysis, we only consider our advantages and potential, and we do not always take into account the geographical and non-geographical potential of our other peripheral countries. For this reason, in recent decades, we have been excluded from all energy transfer projects, and even since the sanctions, we have been excluded from sources of energy supply, and in some cases, Russia and China use Iran's card against the West. 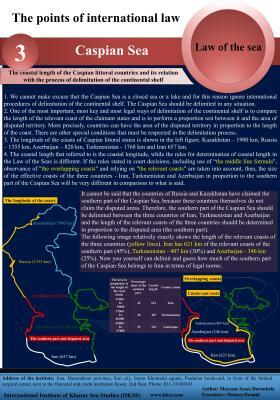 The points of international law, Caspian Sea, are closed seas deprived of continental shelf?